Looking for your new estate home? We've supplied the bones, you just need the updates! 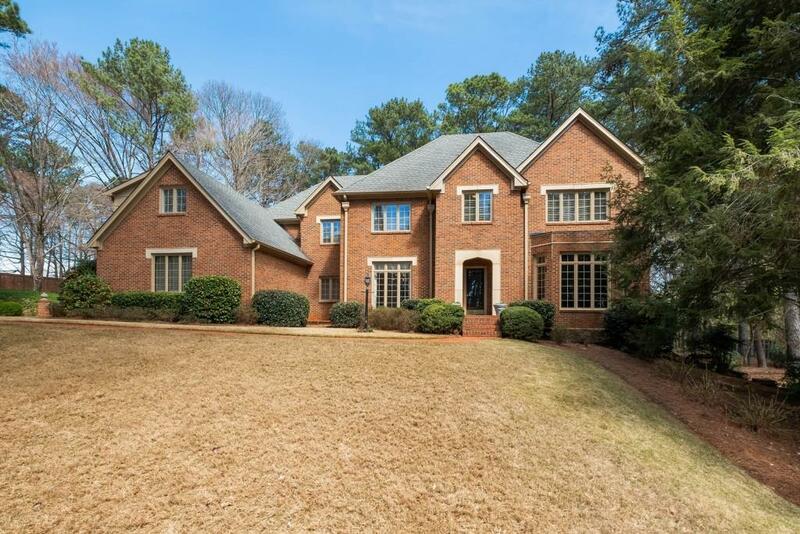 Grand English Manor styled home, custom-built on a beautiful, private 1+/- acre lot with an inground pool. 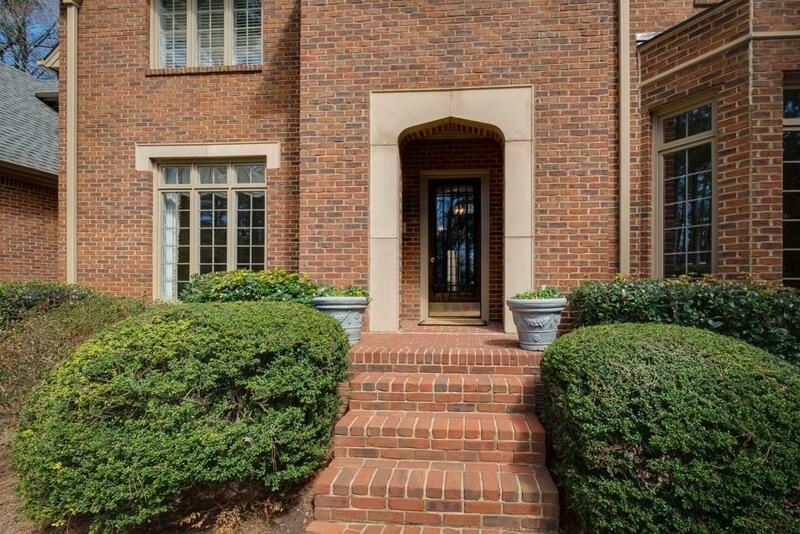 Four-sides brick home with high ceilings, hardwood floors, large windows and spacious light-filled rooms. 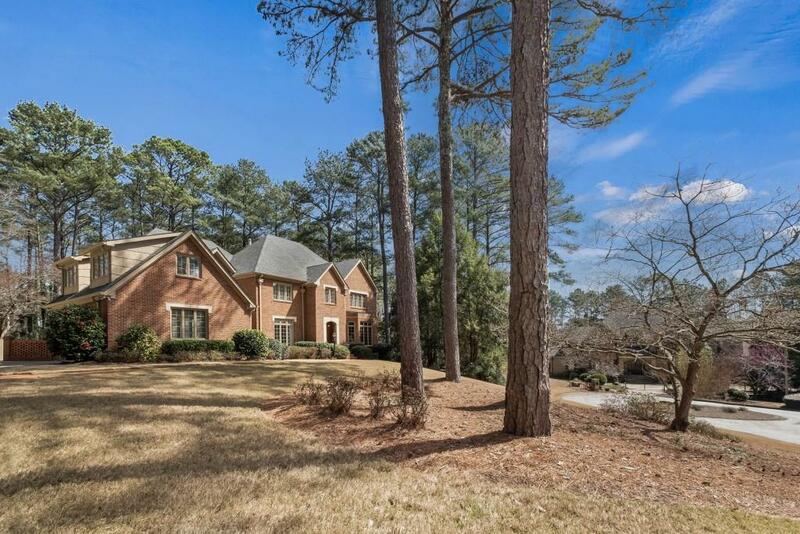 Three finished levels on a small, private cul de sac just off desirable Paper Mill area near parks and Atlanta Country Club. No HOA and very rare find in this top-rated school district! 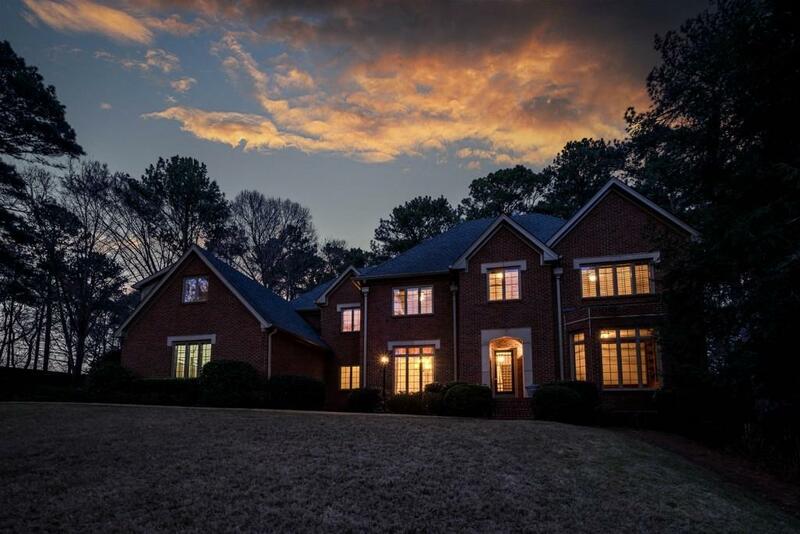 Move in as is, or make this estate truly MAGNIFICENT!